Mt Buller - What is a B-TAG? 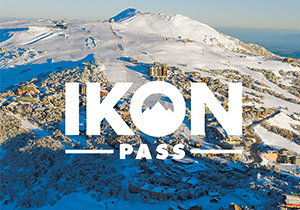 A B-TAG is a card that allows you to access the lifts of Mt Buller, it is reusable and can be loaded with lift passes, lessons and more. Everyone needs their own B-TAG, once you have one put it in your jacket pocket when on the slopes and touch on at the chairlift entry gates to get going – make sure you add lift passes first! 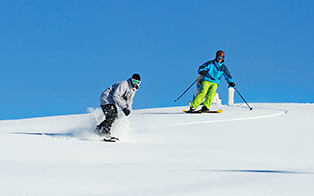 You can pre-purchase a B-TAG and add products online before you leave home... this means you can be on the slopes sooner! Buying online also gives you access to exclusive products and deals not otherwise available. As soon as you have your B-TAG we recommend you register your details online to keep it secure – then you are ready to make the most of your time on the slopes, access the convenience of online reloads and skip the queues. Use your B-TAG time after time, season after season – just reload and go! 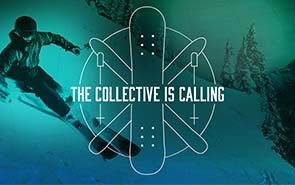 Retail products and Rental equipment at Freeride, Chalet Boutique, Altitude and all Buller Sports locations. Food and Beverages at ABOM Café and Bar, Moosehead Bistro & Bar, Spurs Restaurant, Tirol Café. 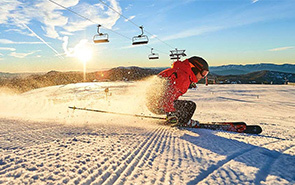 Lift and Lessons at Ticketing, Buller Sports and Ski School outlets.